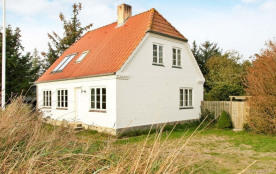 This year-round house with a closed and secluded patio on the back has a central location in the town of Blåvand, ca. 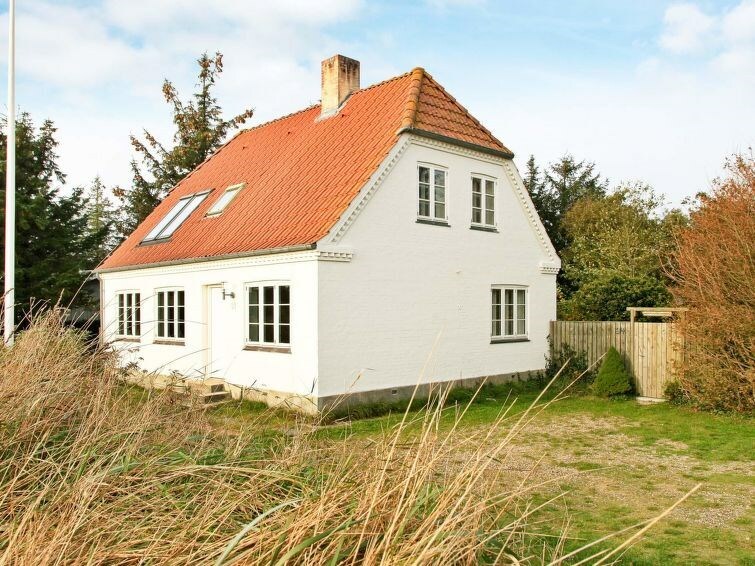 400 metres from the North Sea’s white sandy beach. It is delightfully furnished with two living rooms and all round modern furniture. From the separate kitchen is a small stair down to the scullery, which would make an excellent storage room. Two of the large bedrooms are located on the ground floor and the third on the first floor. There is also a bathroom on each floor, one of which is provided with a whirlpool. This house would therefore suit two families sharing. There is the possibility of making a double extra bed in the first floor living room. The house offers a view of the stunning North Sea from the first floor. The open terrace gives a good view of the garden, which is equipped with a swing and a sandpit for the children. This area offers many attractions and leisure activities, e.g. recreational fishing. 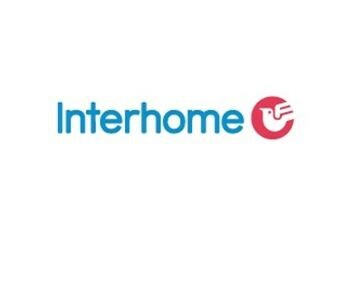 In Ho there is a 18 holes golf course. Free admittance to water park (please contact our local office for more information). No letting to youth groups.